In less than a month the United States will celebrate its Independence Day on 4th of July. Much like any holiday, there are certain events that accompany the celebrations, followed by fireworks, barbecues, etc. 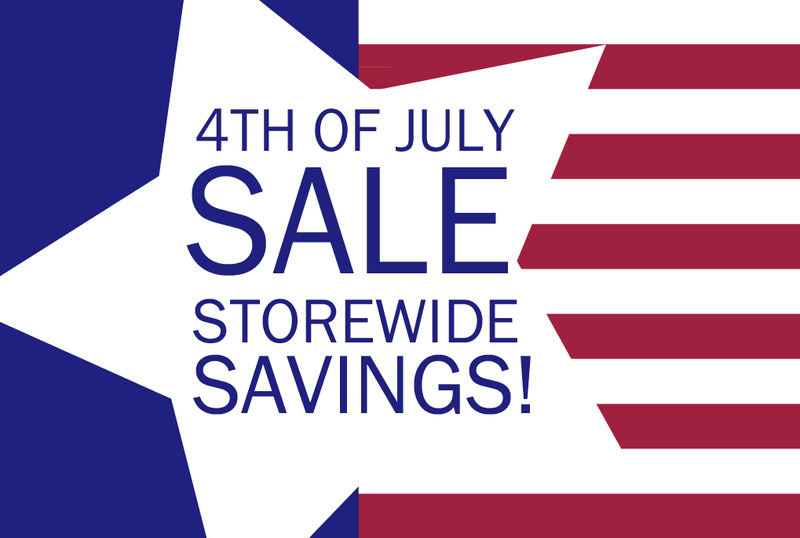 The 4th of July is an amazing opportunity for businesses to boost their sales, but in order to capitalize on this holiday, they need to find an efficient means of advertising for these new and special offers. 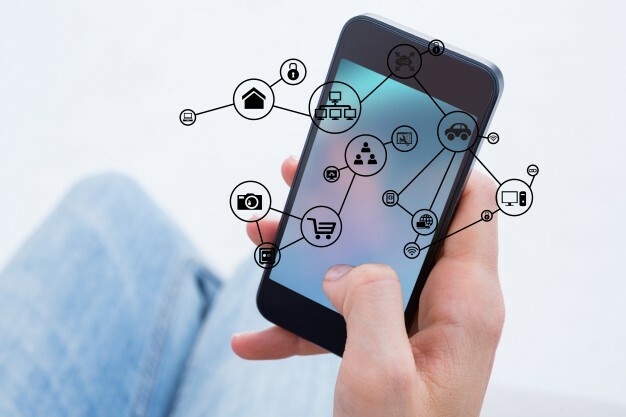 Text marketing isn’t exactly new, but it is certainly not utilized to an extent it should be, since it can bring some very positive results to various businesses in retail, travel, hospitality and healthcare industries, as well as those in the financial sector, real estate, HR and education, to name just a few.